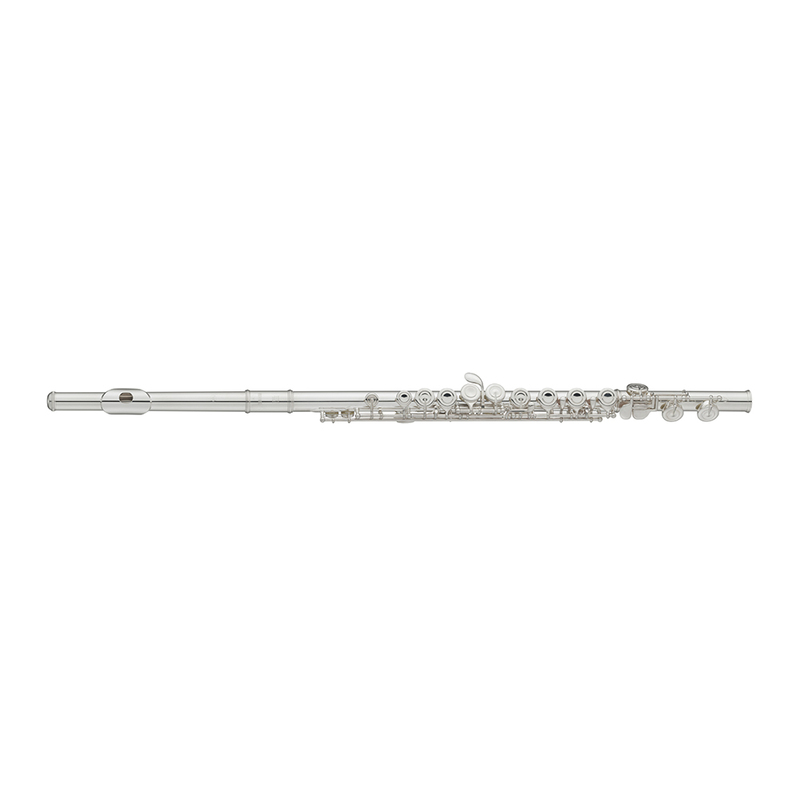 • Durable nickel silver headjoint, body and foot - CY Headjoint - Featuring a double flare taper - a quick response in all registers. • Pointed key arms - A# and F# & other non-fingered keys feature pointed key arms-inspired by traditional European style. 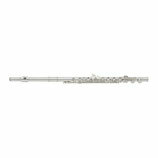 • Improved key shapes and placement have been ergonomically designed for a natural feeling performance. • Unique screw resistance inserts allow smooth adjustments while preventing gradual loosing of the screws. • Foot joint alignment marks facilitates proper fitting by young players.